Dr. Nugent, how does Saliva prevent cavities? The salivary components of secretory IgA, lysosomes, lactoperoxidase and lactoferrin have anti-bacterial activity. So in a nutshell, Spit is good, real good. It helps protect your mouth, aids in eating and protects the teeth. As you get older saliva becomes more viscous because of the increase in mucus content in saliva Therefore, you lose some of the cleansing action of saliva. Also, medications can lead to decrease in saliva production. 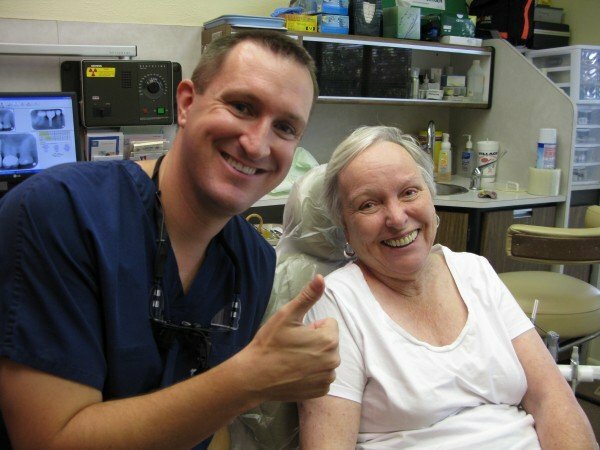 Dr. Nugent also provides special Senior Citizen Dentistry. If you experience dry mouth it is important to not sip on acidic drinks all day or use candies/mints that have sugar in them to stimulate saliva. Instead try water and sugar free candies/mints. Also, talk to Dr. Nugent about receiving extra Fluoride treatments. A good tip that everyone can use regardless if they have dry mouth or not is to chew Trident Xtra care gum because it has Xylitol and amorphous calcium phosphate. Chewing the gum will stimulate saliva flow. The saliva helps to wash away bacteria and also neutralize acid. The Xylitol is taken up passively by bacteria but they do not have the enzymes to utilize the sugar so they must use energy to pump out the Xylitol. But the Xylitol just diffuses back in. The bacteria end up working themselves to death. Amorphous calcium phosphate helps to remineralize enamel. Any Sugar free gum or mint that uses Xylitolis also helpful to use. Often with dry mouth I see lots of Root Caries. Our office is located at 3421 Burke Rd Ste A, Pasadena, Texas 77504. 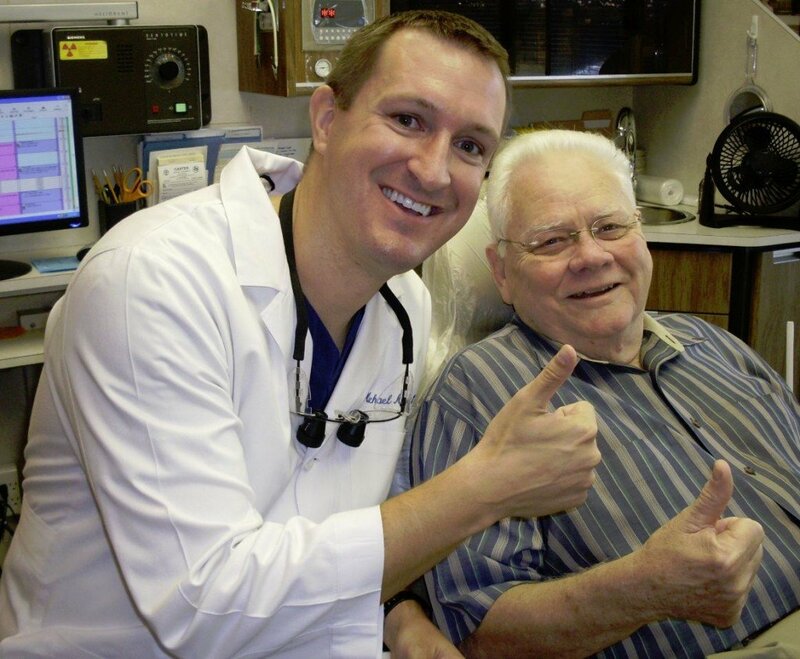 Dr. Nugent is a leader in Family, Cosmetic, Implant, Sedation and Senior Citizens Dentistry. He has been voted BEST PASADENA TEXAS DENTIST multiple times. Our office takes care of residents from Pasadena, Deer Park, La Porte, League City, Friendswood and Houston Texas. Get the excellent dental care you deserve at our office. Call us at 713-941-8261 to schedule your appointment.